The start of NPA’s passport production journey began in 2003 when the organisation moved from the security printing of passport pages to securing the job of assembling the whole book. Within a short period of time, it was also learned that Australia had to deliver a biometrically-enabled passport within two years in order to maintain its US visa waiver status. Furthermore, with inventory of the previous passport series running low, it was learned there was no fall back to anything other than the successful delivery of the project. 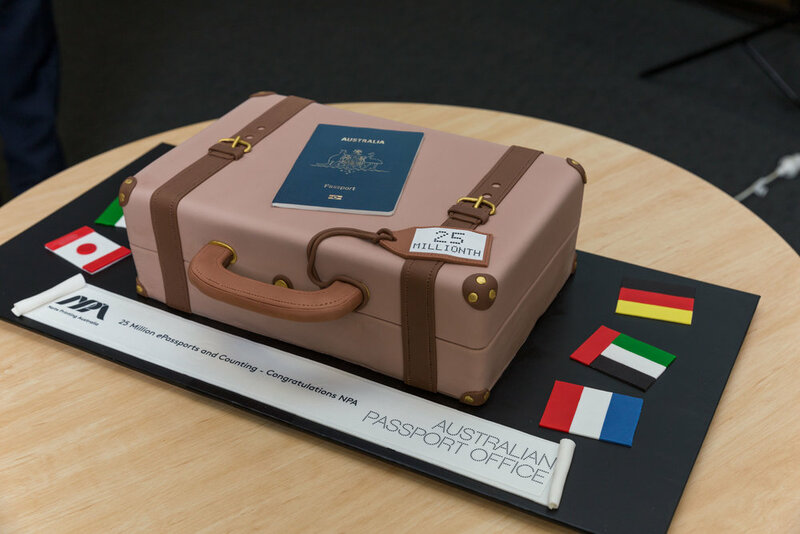 Yet the organisation and its highly motivated passports team were successful in delivering the world’s first ICAO-compliant passport book, and was one of only a handful of countries to meet the tight US deadline. In moving from strength to strength, Ashley discussed a range of innovative improvements made over the years including the introduction of in-line electronic chip readers and changes in adhesives and other security upgrades that have led to the book being considered one of the best in its class. “The book is incredible. It’s so tight and so good that we no longer worry about forgery of the book itself. In fact there has been no credible attack on the ePassport,” said Ross.